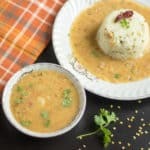 We all know that fried rice is one sought-after dish that has penetrated into nooks and corners of India and it is one of the known street food as well. There are many varieties of this fried rice like Szechuan fried rice, egg fried rice and fried rice with meats, etc. 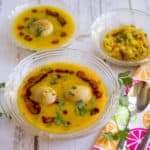 Today, I am going to share the basic version with minimal ingredients which is perfect for kids and easy to make as well. When I prepared this, I shared this dish on my Instagram and mentioned about my migraine saga. You won’t find many soy sauce based recipes on my blog. High sodium food used to my Migraine trigger some nine years ago. 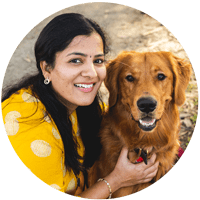 But, touchwood after postpartum I have had no complaints of a migraine. But, still, I try to avoid high sodium food. My errr, our salt intake is also low. I always go for low sodium soy sauce and products with little or zero msg. I know its difficult as I opt for semi-homemade foods at times, but I try my level best and buy local and sustainable organic products. There is some magic in noodles, and mostly all kids get attracted to them. That’s the case with vaandu and his love for the Indo-Chinese food made me prepare them at home. 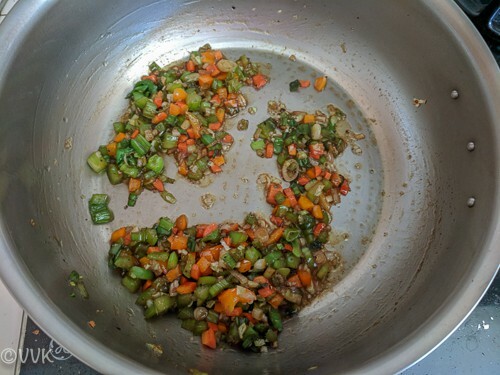 Chop all the vegetables into small pieces and set aside 1 tbsp. 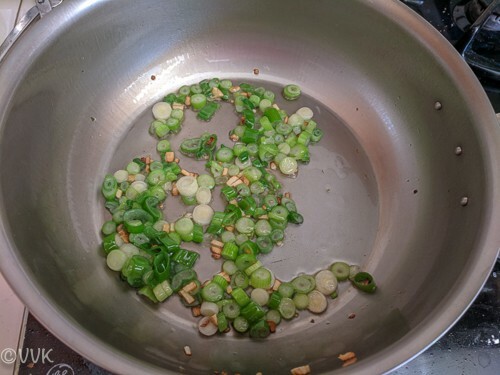 Discard the top part of the green onions and cut the tender edible piece. Wash the rice and cook in your preferred way. You can even use leftover rice for this. Ensure the rice is not hot. Heat the wok or kadai ( I used my copperware for this) and when it is hot add the oil. Make sure you cook over a high flame. We are going to flash cook all the veggies. Hence high heat is vital. Add the finely chopped garlic and let it brown up. Then add the green onions and cook for a minute. Next, add all the veggies and cook for a couple of minutes. We need the veggies to be crunchy, so after two minutes add the sauces and condiments. So add the salt, sugar, soy sauce, pepper and stir well. Add the cooked rice and mix them. Cook the combined rice and veggie over high heat for a couple of minutes and that’s it. Turn off the heat. Serve the fried rice with your favorite gravy or ketchup. 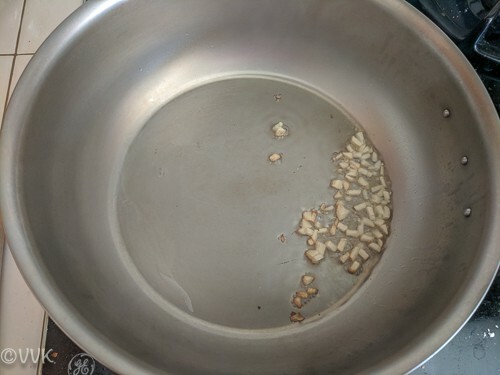 Oil Usage: I would highly recommend using an oil having a high smoke point like peanut oil or sesame oil or corn oil as we stir-fry over high heat. 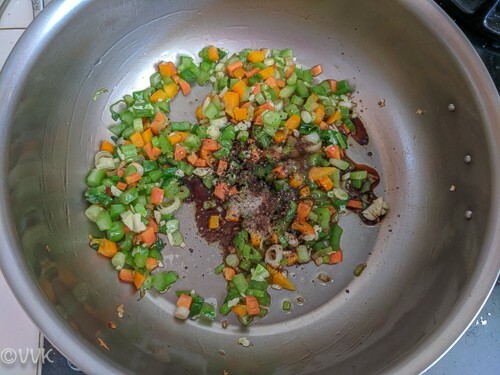 Do not add too much of veggies, but a little quantity of different variety will add color and flavor. Make sure the veggies are soft but crunchy. Do not overcook. Also, cook after adding rice. That helps a lot in the grainy texture. You can use any variety rice. I used basmati for this. Use veggies of your choice and as always adjust salt and pepper as per your preference and as per the soy sauce usage. I would recommend low sodium soy sauce, but if its hard to source, you can use regular soy sauce. Make sure you cook over a high flame. We are going to flash cook all the veggies. Hence high heat is vital. Cook the combined rice and veggie over high heat for a couple of minutes and that's it. Turn off the heat. I am loving your lunch box series and the variety you are trying to provide the kid. This fried rice is also no exception. 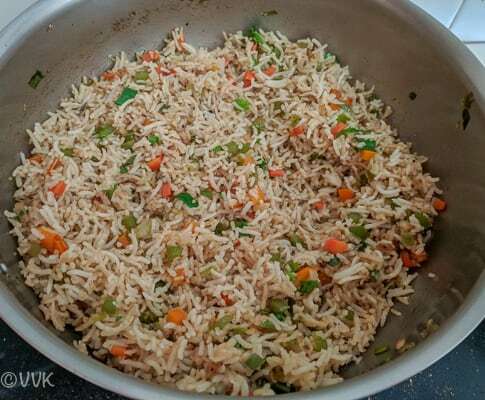 Fried rice is one of mine fav… i can eat any day and any time.. perfect for tiffin meal also. Getting migraines is not funny at all. I know how it feels. 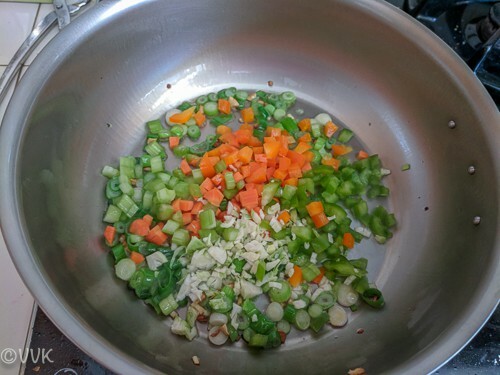 Fried rice with different vegetables like celery and Brussels sprouts looks delicious. I should try this recipe out instead of the usual veggies I use. A good filling lunch box meal for both adults and kids. 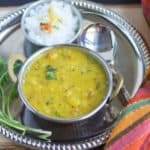 perfect dabba vidhya, this is making me hungry! perfectly cut veggies too, looks very pretty on the plate!! I can have fried rice for breakfast, lunch or dinner too. 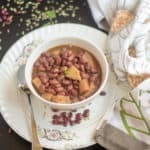 They definitely would make a nice and filling meal and so easy to cook in one pot. Fried rice looks perfect Srividhya. I make this when I have no clue on what to pack for lunch. 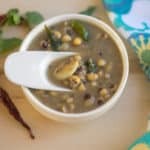 I send this along with a raita and the kids love the combo! Your lunch box looks so good yaar! 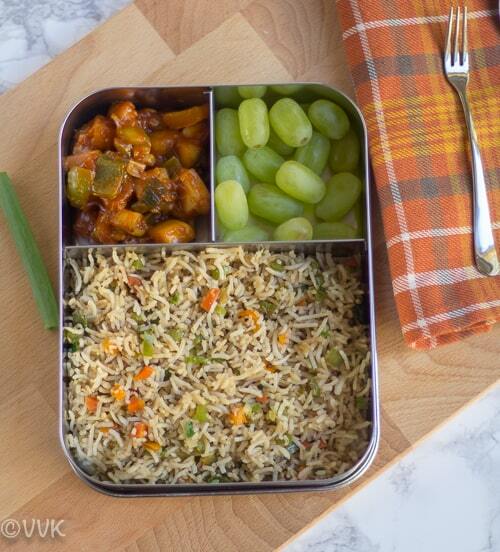 My kids love brussels sprout and they would love this fried rice for lunch box. Next time I buy some Brussels sprout, I am going to save a few to make this rice. One good way to sneak in Brussels sprout. :-) Let me know how they liked it Sandhya. I simply love fried rice especially the home made ones. Even i too can’t stand sodium rich food. So always prefer low sodium soy sauce. The entire lunch box looks awesome with those manchurian as sides !!! That is a beautiful lunch box. 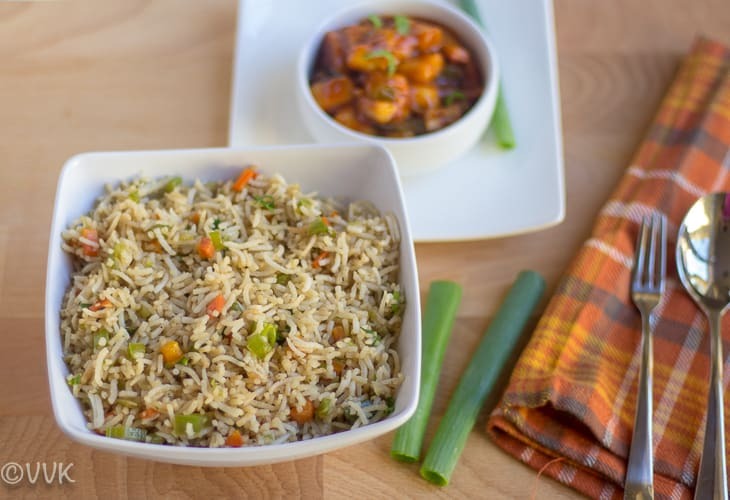 Fried rice has always been my fav and with paneer manchurian it looks super inviting.. Absolutely delicious. The moment I saw this on insta this morning I knew I had to comment on the post. We have few similarities, like you, I avoid soy sauce for the extra dose of salt it lends to the dish. I make do with few sauces, I am not a very big fan of chinese either but my husband certainly is. Will plan this for him sometime. Oh same pinch Vidya… Tell me about the soy sauce saga. Sighhh. I don’t make it often either, but sometimes for kiddo I do make it. :-) Thanks much for your comment. This is one of my staple dish that gets packed regularly, you surely have packed it with so many veggies..lovely box! I like this lunch box. 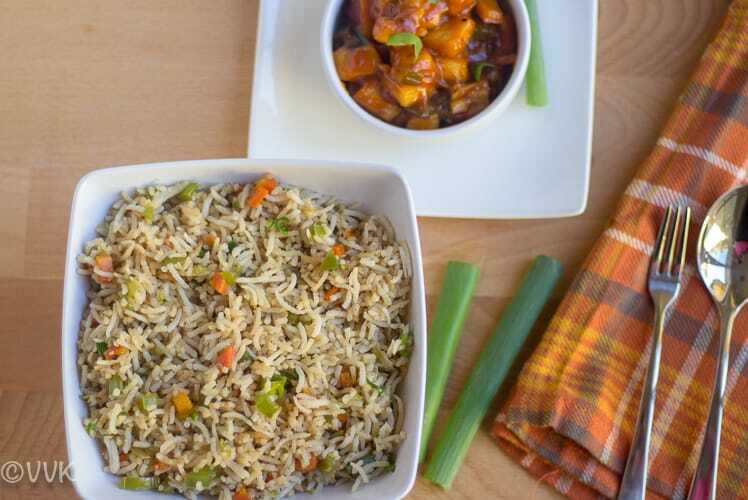 The rice looks lovely, simple but very appealing. The paneer on the side is such a fabulous idea…and the grapes to mellow you down. Excellent Lunch box !! Such a classic dish .. Makes it best pair with some Manchurian.. Beautifully presented.. Love it vidhya!! 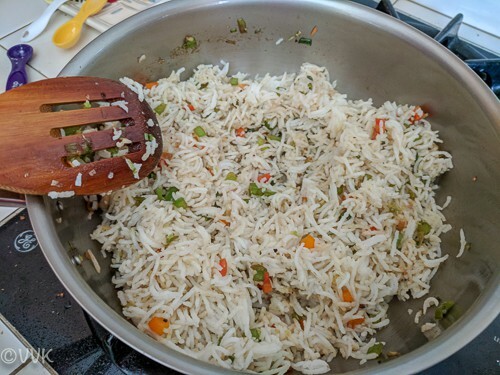 I love fried rice – easy to make and so easily customized to ones taste preferences and fridge vegetable stock status. Perfect to pack for lunch too. 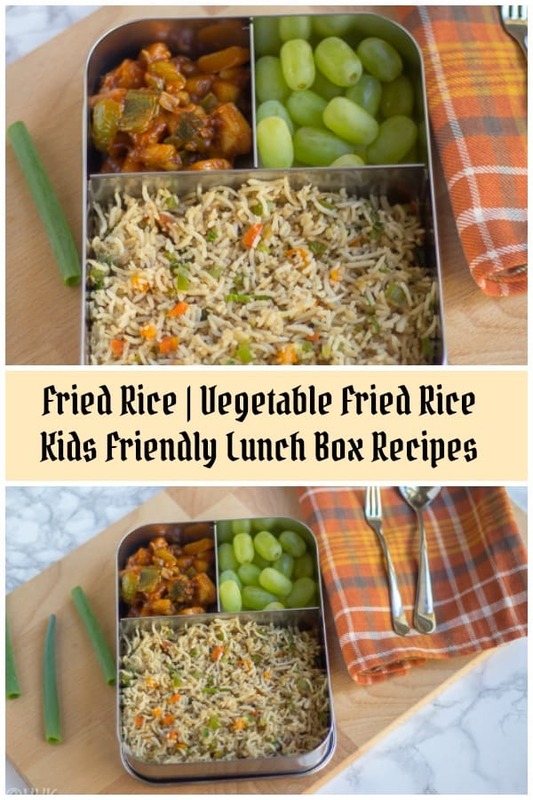 My kids love to carry fried rices often in their lunch box, and the box is seriously very tempting to finish the whole box with less efforts. Droolworthy dish. Yeah, very true. :-) Thanks Priya. Omg you making me hungry !! 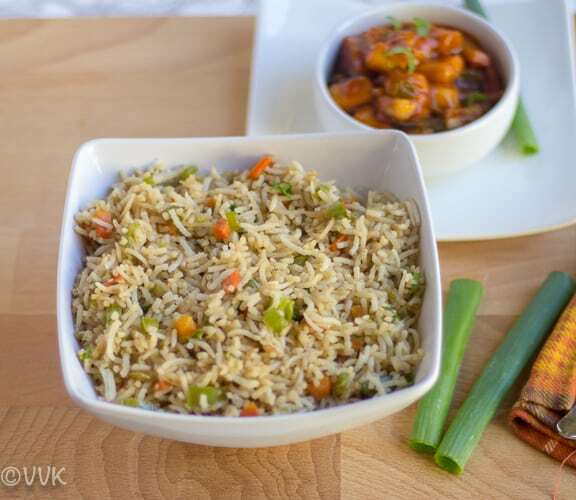 that is a perfect combo fried rice and paneer manchu..Fried rice looks so so inviting and to pair with the paneer manchu is just fantastic. Noodles are kids friendly they tend to like it in all form, isn’t it.. How thoughtful of you to add brussel sprouts in it, as I said earlier you kid has some unique taste buds My daughter won’t even try brussel sprouts.. 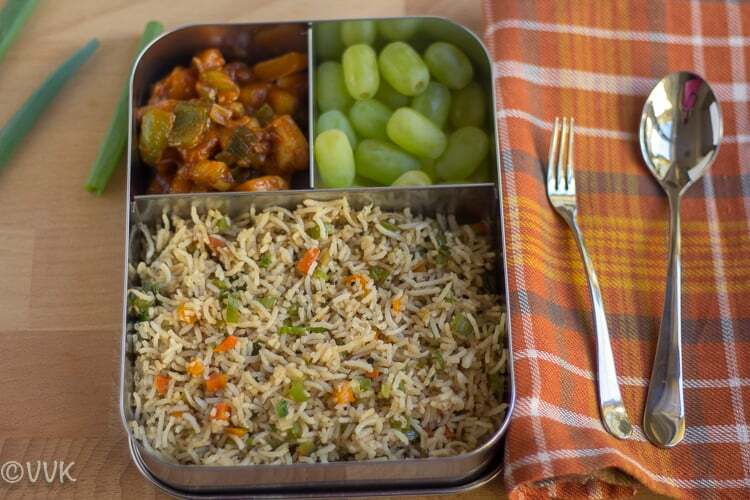 The complete meal looks fabulous and you are rocking with your lunch box recipe vidhya ! !